Learn how to grow your subscribers list, increase engagement and make more sales through powerful email marketing. Discover the secrets to getting customers to give you their information in-store, online, and on social media. Get inspired to write and design messages that resonate with your audience with our tips and real-life email examples. Wise up on email best practices that can help you improve open rates, click-throughs, and sales. Streamline the email marketing process, so you spend less time on the computer and more time with your customers. Promote personalized offers to your loyal subscribers and increase the direct sales coming from your emails. Increase the ROI from your email marketing by knowing how to find and use the right data and analytics. 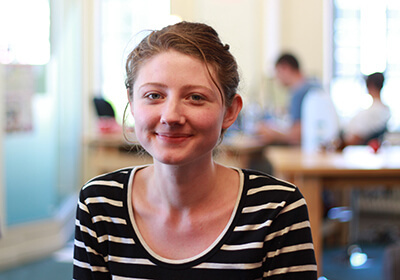 Elizabeth Beattie is Collect’s resident retail journalist. 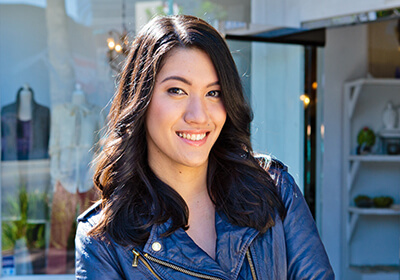 She’s passionate about enabling retailers to best connect with their customers. She’s also interested in discovering new customer service techniques, new technology practices, and new words. 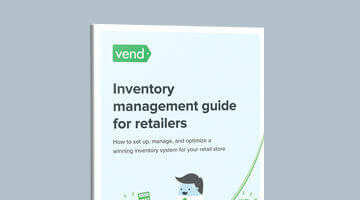 Retail Inventory Management Guide: Set up a Winning Inventory System for Your Store. 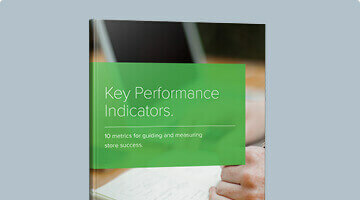 Retail KPIs Guide: 10 Key Performance Indicators Every Retailer Should Track. 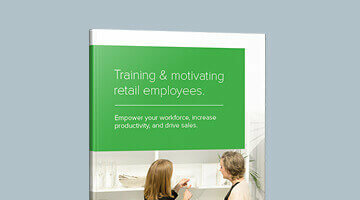 The Ultimate Guide to Training and Motivating Retail Employees. This guide walks you through the ins and out of email marketing for retailers. It gives you everything you need to know to build your email list, connect with subscribers, and ultimately convert them into paying customers. Specifically, Vend’s Email Marketing Guide will tackle best practices for collecting customer information, managing your list, and driving sales through email. Whether you’re new to email marketing or already have experience building lists and sending newsletters, you’re bound to find something useful in this guide. 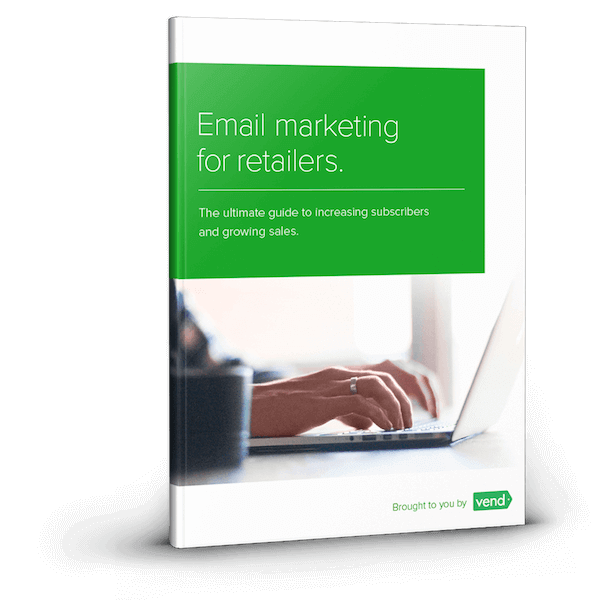 This resource is perfect for retailers who want to use email to connect with customers and increase sales. You could be a store owner or manager who wears many hats, or you could be part of a retailer’s marketing team. Whatever your role may be, if you work in retail and you want to learn about email marketing, then this guide is for you. Because every retailer needs to have an email marketing strategy. Studies have found email to be three times more effective in prompting purchases compared to social media, and the average order value is 17% higher. Stats like that clearly indicate that email marketing isn’t something retailers should neglect. This guide helps ensure that your email marketing strategy doesn’t fall to the wayside. Co–authored by our friends at Collect, this guide will teach you how to efficiently collect email addresses and grow your database. It then shows you how to communicate with customers and keep them engaged. 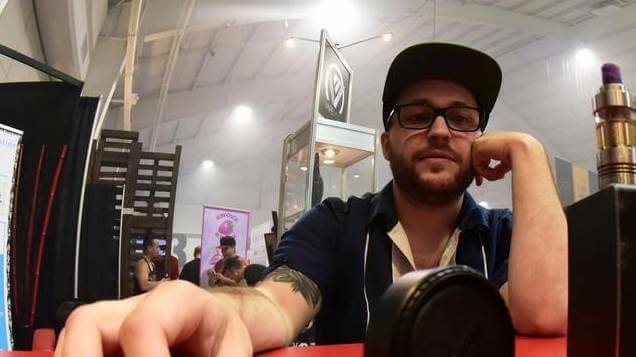 PS: Be sure to read til the end – Vend and Collect have a special surprise for you. The scope of Vend’s Email Marketing Guide is wider compared to other resources. It covers list building, customer engagement, and list management. Most whitepapers only focus on one of these components. What’s more, this resource is authored by experts in email and retail, so if you’re looking for a guide that’s made specifically for companies in the retail space, you won’t find a resource as useful as this one.